The ISPConfig3 Plugins for Roundcube connects to the ISPConfig remote API to add filters and does not use the the Dovecot Managesieve extension. Therefore the ISPConfig sieve rules are not overwritten like Thunderbird is doing. 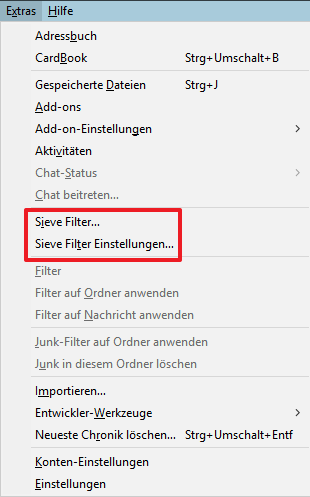 Mozilla Thunderbird needs the sieve service installed to run.